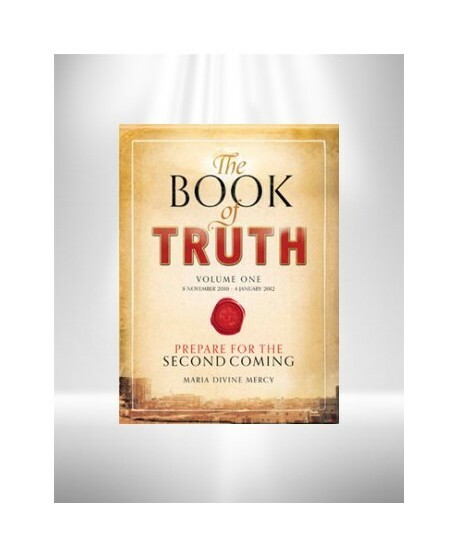 The Book of Truth Volume One. 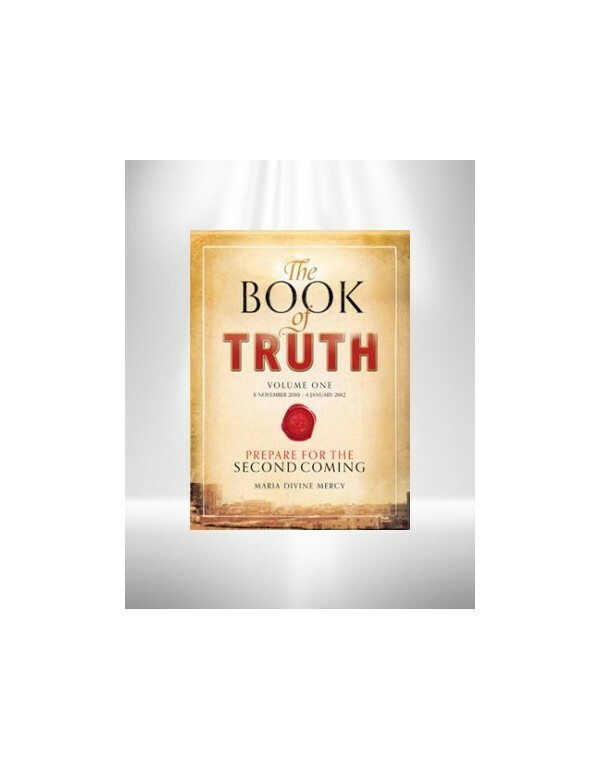 According to this book this generation will witness the second coming of Christ. 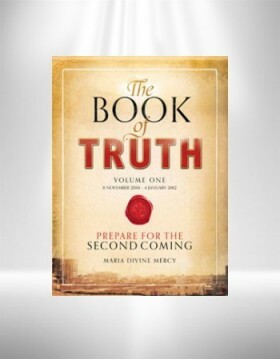 Here you will find a series of divine messages a European women, known as Maria Divine Mercy, says she has received from God daily since 8th November 2010. • Satan will be banished for 1,000 years Jesus, the Lamb of God, is now opening the Seals and the secrets contained in the Book of Revelation through his 7th messenger. Maria says she is the 7th messenger sent to prepare the world for the Second Coming of Christ.